The 2016 Olympics are just around the corner, and soon we'll all be glued to our TVs, watching some of the finest athletes in history compete in their respective events. 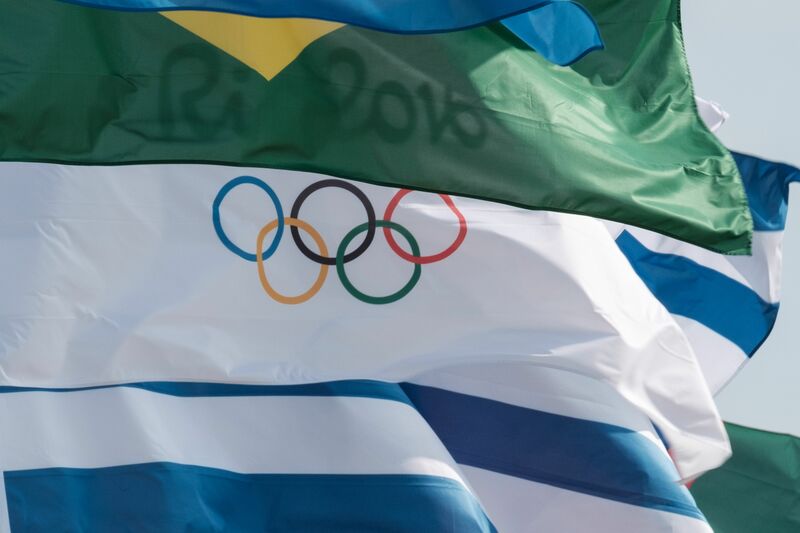 As always, this year's games in Rio de Janeiro, Brazil will feature competitors from a wide variety of backgrounds and ages, starting as young as 16 years old. This year's youngest Olympian to represent Team USA in Rio is Kanak Jha, a talented table tennis player who qualified for the competition when he was only 15. According to the U.S. Olympic Committee, the U.S. Olympic team is made up of 555 members, with the average age being around 27. At only 16 years old, Jha is the youngest competitor on the team. The skilled athlete qualified for the Rio Olympics earlier this year, becoming the youngest male in history to qualify in the sport of table tennis. But while Jha may be the youngest on the American Olympian team, he's not the only teenage protégé to be a part of the elite group. Laurie Hernandez (artistic gymnastics), Sydney McLaughlin (track and field), and Laura Zeng (rhythmic gymnastics) are also only 16 years old. Like Jha, McLaughlin is also making history, becoming the youngest American athlete to qualify for the Olympic Games in track and field since 1972. It's pretty amazing to see these hardworking, committed young athletes reach one of the biggest athletic accomplishments in the world. Regardless of whether they place in their event or not, simply getting the chance to compete against their skilled peers on an internationally watched stage is a huge honor. So send some good luck vibes to all of the Olympians getting ready to compete, no matter the age or sport, and happy Olympics watching to all!